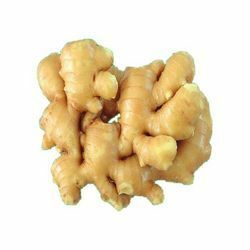 We offer export quality ginger that is extensively acclaimed due to its pungent fragrance and therapeutic properties. Being a rich source of nutrients, the ginger provided by us is grown by our agro vendors in the appropriate season and hence is not enhanced using any preservatives or artificial ripeners. 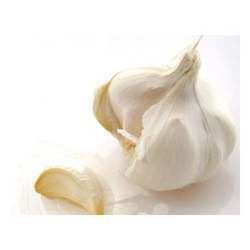 We are amongst the reckoned exporters of Garlic, which is acclaimed for medicinal value. It is hardy bulbous annual, with narrow flat leaves and acid flavor. Just like an onion, it produces an intensely strong and characteristic odor, when cut or bruised. Moreover, it is extensively used in vegetable, meat and poultry dishes, especially in casserole, stew and marinade. We are one of the prominent names engaged in exporting a wide range of Indian Spices as . 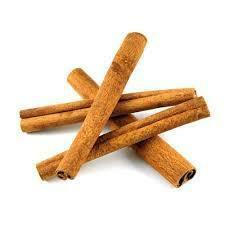 Cinnamon Stick These spices are cultivated under hygienic conditions using natural manure by our associated agro vendors to avoid various health hazards. Our range is widely appreciated across the globe for high quality, nutritional value, and medicinal properties. Further, to assure freshness, aroma, color, and hygiene, we also stringently test our spices on parameters specified by governing bodies. Looking for Rooted Vegetable ?